Making sure young people like Martens have a future on farms is one goal of the Illinois Department of Agriculture (IDOA)’s Centennial and Sesquicentennial Farms Programs. To qualify for Centennial Farm status, an agricultural property must have been owned by the same family (of lineal or collateral descendants) for at least 100 years, or 150 years for Sesquicentennial Farm status. 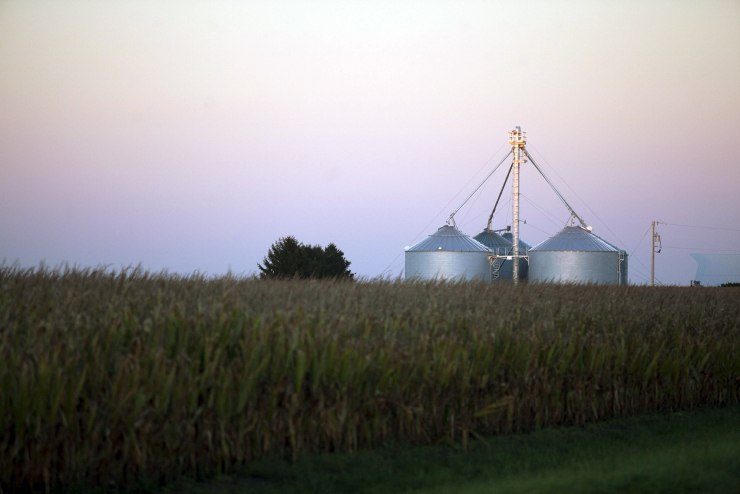 Illinois has more than 9,300 Centennial Farms and more than 600 Sesquicentennial Farms. Thanks for your comment. We suggest contacting the Illinois Department of Agriculture directly at 217-785-7799. They should be able to help. Thanks! Amelia Martens carries on her family’s tradition of farming in Orion, Ill.